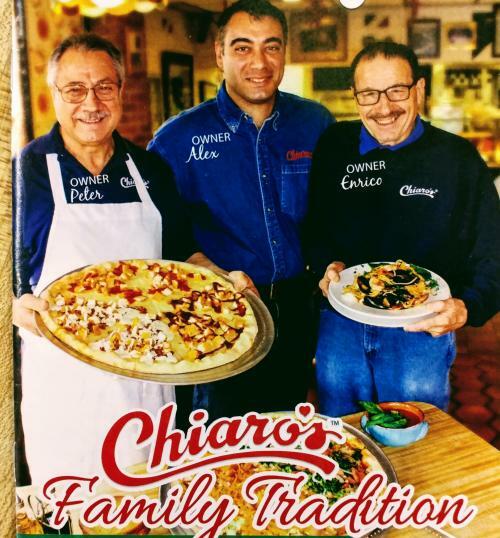 For the Chiaro family, kneading and flipping pizza dough isn’t just second nature, it’s part of their DNA. A true American story, the family first migrated here after World War II, and again in the 1970s. 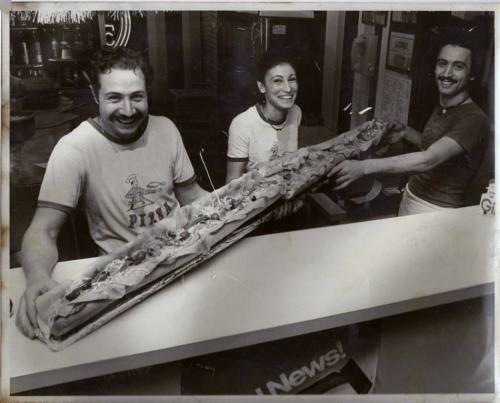 They first opened up their first shop in 1976 in Pennsburg, then Green Lane in 1978, another in Skippack in 1986, and Sellersville in 1988. 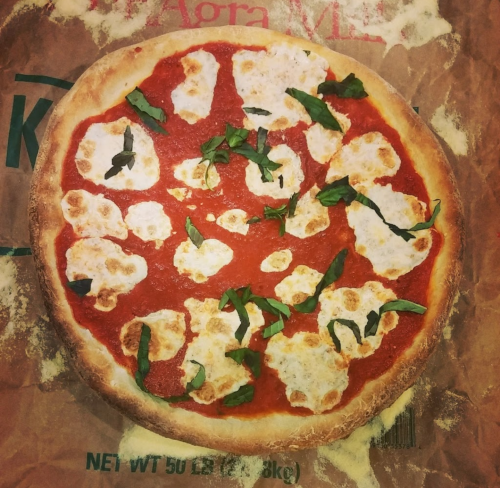 The Chiaro’s make American style – which is larger – and plain is their most popular, with Margherita a close second. Last year, Chiaro’s uncle at Vince & Friends went to the final round in the contest.